Xitsonga.org is a platform aimed at teaching people the Xitsonga language and to provide a bridge between Xitsonga and other languages. People use our platforms to learn Xitsonga and Xitsonga language speakers use our platform to learn other languages. You will notice the grammar on the translations on the translator is often wrong this is because Xitsonga translate is still under development and this is a alpha version to allow for data collection. 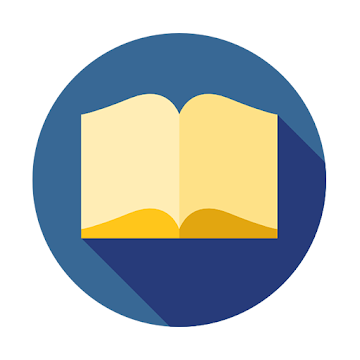 A free Android offline dictionary with thousands of Xitsonga words. A free iOS offline dictionary with thousands of Xitsonga words. 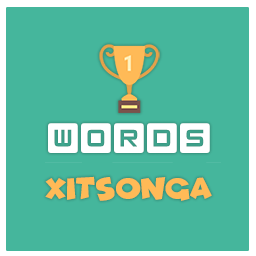 A free Android puzzle game aimed at helping people learn the Xitsonga language. A free iOS puzzle game aimed at helping people learn the Xitsonga language. 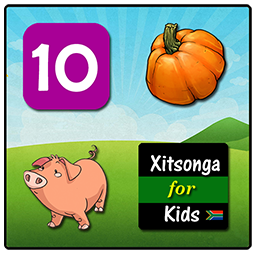 A free Android application aimed at helping kids learn Xitsonga. 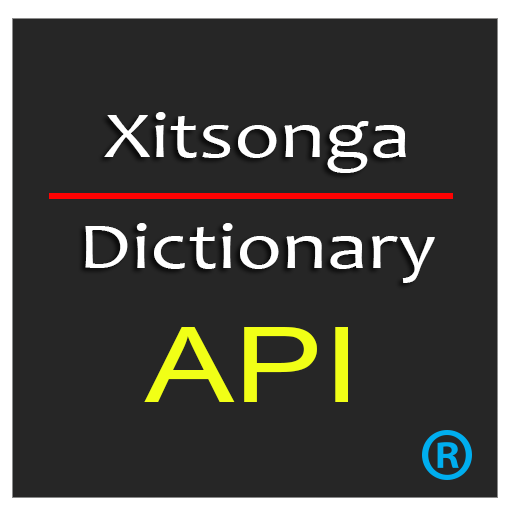 A free online dictionary with with thousands of Xitsonga words. A Firefox Browser plug-in that instantly translates highlighted words and phrases to Xitsonga. 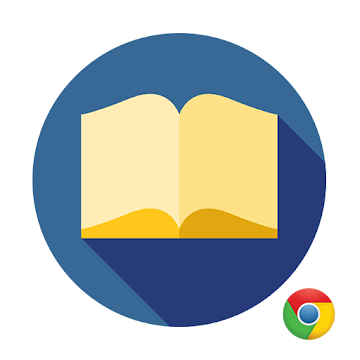 A Chrome Browser plug-in that instantly translates highlighted words and phrases to Xitsonga. Simple RESTful API for Xitsonga word translations. We are currently not offering any services. We are focusing on developing tools for learning.